Cardinal License Plate on Tan background centered. 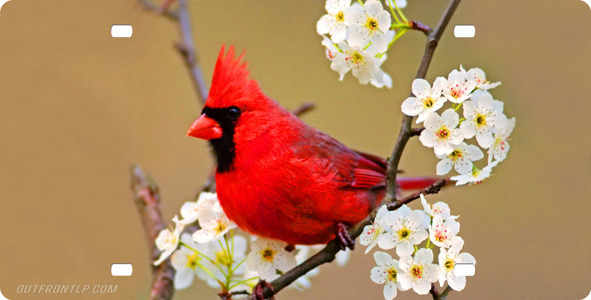 The beautiful bright red cardinal brightens up your day. You can brighten other peoples day when they see this flashy license plate.